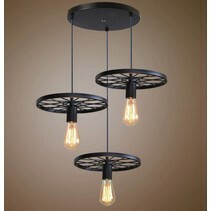 Are you looking for a sturdy ceiling light? 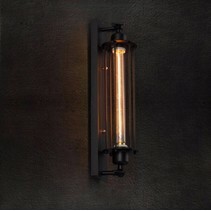 This ceiling light vintage square black 450x450mm E27x4 is perfect to enlighten your bedroom, kitchen or living room. 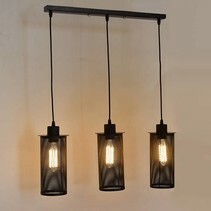 Does this ceiling light vintage square black 450x450mm E27x4 fit in your interior? Continue reading then. 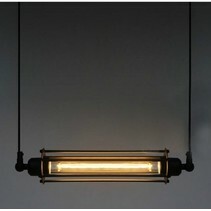 This ceiling light vintage square black 450x450mm E27x4 has a nice, industrial appearance. 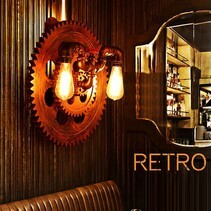 It has a square shape and a black mat colour. 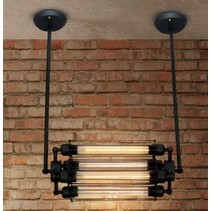 4 E27 fittings are integrated in this ceiling light vintage square black 450x450mm E27x4. 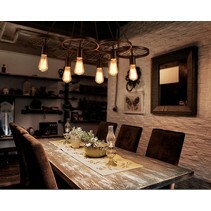 In each of them, you can install a lamp of approximately 30cm long and with a diameter of 3cm. 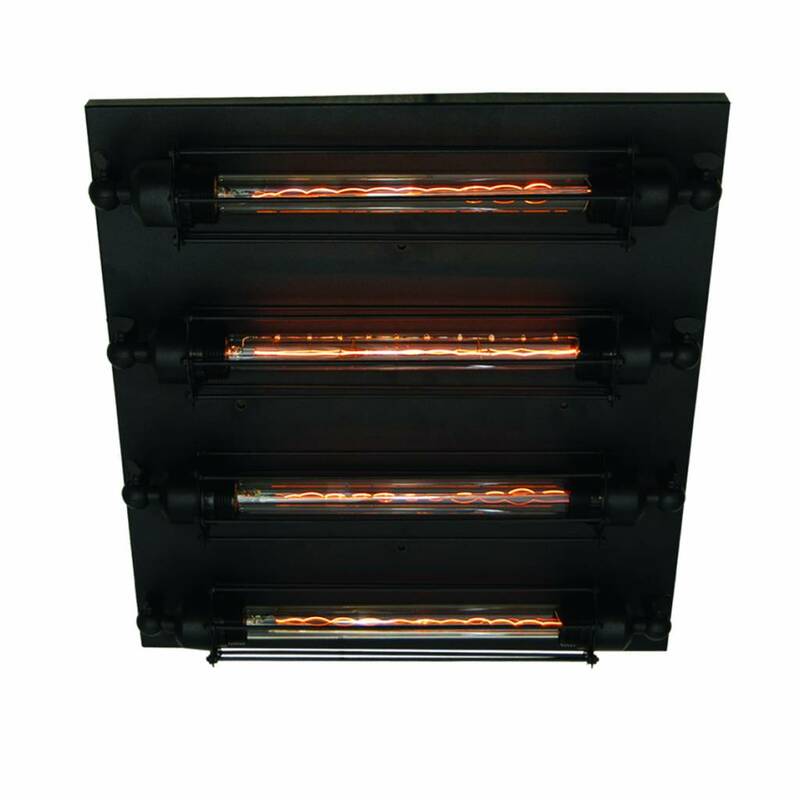 Contact us on info@myplanetled.com if you want to order such lamps. 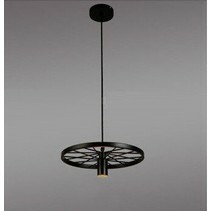 The dimensions of this ceiling light vintage square black 450x450mm E27x4 are : width 45cm, length 45cm, height 12cm. 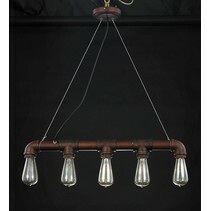 It fits perfectly in industrial spaces with grey ceilings. 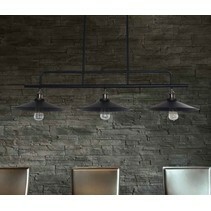 You can buy easyly this ceiling light vintage square black 450x450mm E27x4 at My Planet LED. You can choose yourself the payment method. The possibilities are large. Do you have more questions? 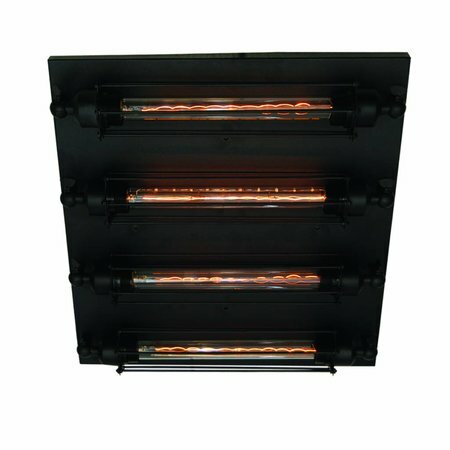 Please contact us via mail (info@myplanetled.com) or by phone (+32) 57 466 866 in order to obtain more information about this ceiling light vintage square black 450x450mm E27x4.